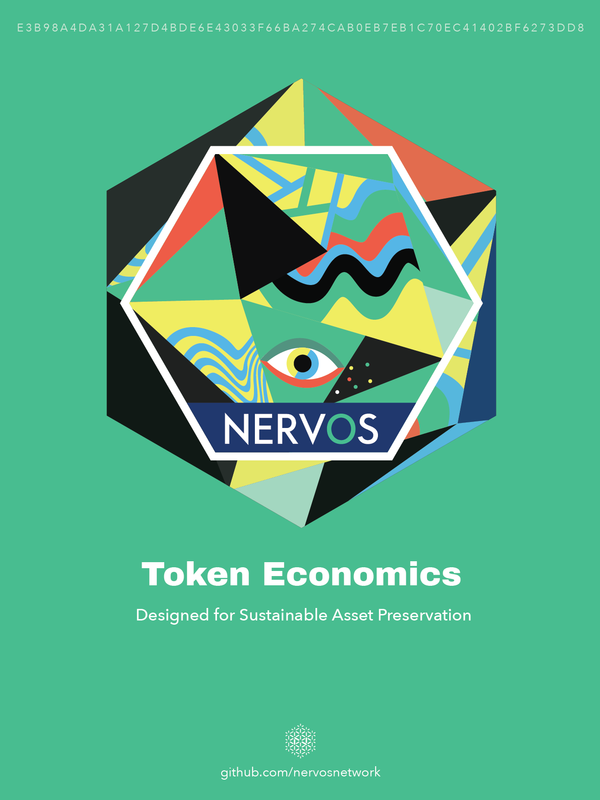 The Nervos Network’s economics research team is happy to announce the release of Nervos RFC-0015(Request for Comments): The Crypto-economic Design of the Nervos Common Knowledge Base. Most of the current crypto-economics designs model the public blockchain as a decentralized transaction processing system. Crypto-economic design in this context tends to focus on providing incentives and punishments for the consensus process — ensuring that participating nodes verify transactions, reach consensus and advance the blockchain. Many problems that crypto-economic designers face can find parallels in the economic research of the commons. For example, the security of a multi-asset smart contract platform can be seen as a public good for its entire ecosystem including all token projects on it. Currently, platforms put the burden of maintaining the “security commons” only on holders of platform tokens through ongoing issuance and dilution. The holders of asset tokens get to ride this security without dilution. Similarly, there’s also the “decentralization commons” that benefit everyone in the ecosystem but will be abused by rational players who maximize their own benefits, unless constraints are put in place. Current leading smart contract platforms socialize the cost of maintaining the commons through their monetary premium (the excess over the price of intrinsic value, often from being treated as money). However, this is not sustainable, as monetary premium could be attacked by competition, better interoperability, especially with the rise of layer 2 cross-chain solutions. To be sustainable, we believe that smart contract platforms have to design their crypto-economics for preservation and to be store of value. The Nervos Common Knowledge Base is designed to be a sustainable, preservation focused smart contract platform, as the layer 1 protocol for the Nervos Network. The native token of the Common Knowledge Base is designed to represent rights to occupy the state storage over time. Its utility primarily resembles estate as a preservation platform but also functions as money (to transfer value) and fuel (to pay for computation). The protocol constraints state storage growth through its monetary policy, and collect state rent through a “targeted inflation” scheme from state users. Thanks to Jane Wu and Wilfred Tannr Allard.